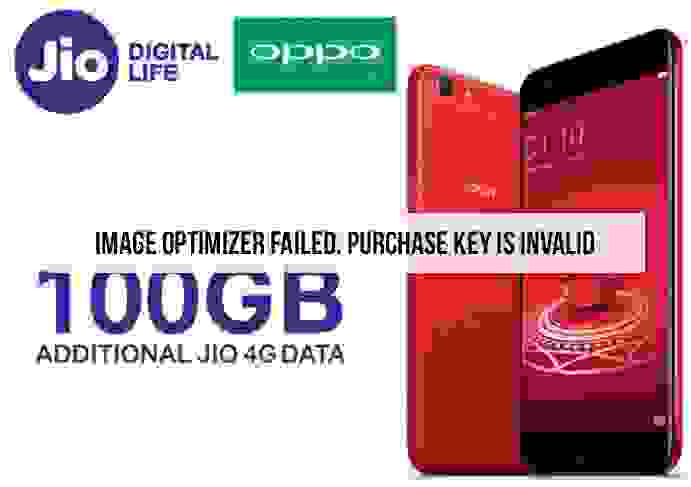 OPPO entered into a partnership with Reliance Jio to offer up to 60GB additional data for select phones. Now it has teamed up with Reliance Jio once again to offer up to 100GB additional data at 10GB data per month with a recharge of Rs. 309 or above for up to 10 recharges with OPPO F5, F3, F3 Plus and F1 Plus. Those who Buys F1s, A33F, A37F, A37Fw, A57 and A71 will get 10GB additional data per month for 6 months offering up to 60GB 4G data. These benefits are available to all eligible subscribers from October 27th, 2017 till the validity of their Prime Membership. Regarding the offer, OPPO India Brand Director, Will Yang said: For OPPO, customer satisfaction and delivering the best experience has always been a key focus area. Through this association, we will be able to reach out to more consumers and help them experience technology at its best.